This thesis is composed of two parts, that relate to both parallel and heterogeneous processing. 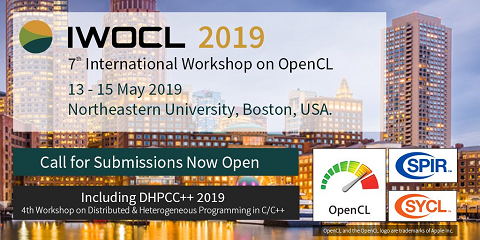 The first describes DistCL, a distributed OpenCL framework that allows a cluster of GPUs to be programmed like a single device. It uses programmer-supplied meta-functions that associate work-items to memory. DistCL achieves speedups of up to 29x using 32 peers. By comparing DistCL to SnuCL, we determine that the compute-to-transfer ratio of a benchmark is the best predictor of its performance scaling when distributed. The second is a statistical power model for the AMD Fusion heterogeneous processor. We present a systematic methodology to create a representative set of compute micro-benchmarks using data collected from real hardware. The power model is created with data from both micro-benchmarks and application benchmarks. The model showed an average predictive error of 6.9% on heterogeneous workloads. The Multi2Sim heterogeneous simulator was modified to support configurable power modelling.